Born in 1982 in Kuala Lumpur, Malaysia, he went to school at SK Gombak Setia, SM Seri Gombak and MRSM Jasin (now known as MRSM Tun Ghafar Baba). He had attended Massachusetts Institute of Technology in Cambridge, Massachusetts from 2001 to 2005, studying Mathematics and Writing. He graduated from Massachusetts Institute of Technology, USA with a degree in mathematics. At MIT, he was also a resident of Senior Haus. 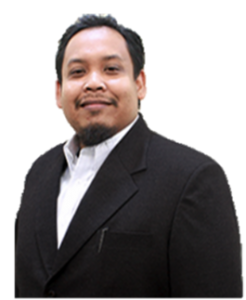 Since 2006, Suhaimi Ramly has served as an Educational Counselor with the MIT Educational Council. 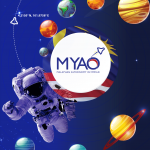 His job is to give talks to potential students and conduct interviews for freshmen applicants in Malaysia. Mathematics is his amateurish hobby, rather than a professional vocation. Therefore, he composes problems for various math olympiad competitions and conduct math workshops for students and teachers regularly.